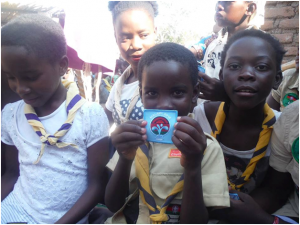 The GMW MAD4Malawi2018 Team undertook a 10 day volunteering project in Malawi in conjunction with the charity Kasupe this summer. 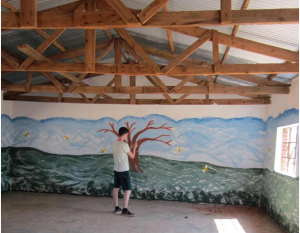 The projects included painting classrooms, building a kitchen and food preparation area, laying irrigation pipes and planting an orchard of 50 fruit trees, installing a borehole for access to clean water with a holding tank and solar pump. 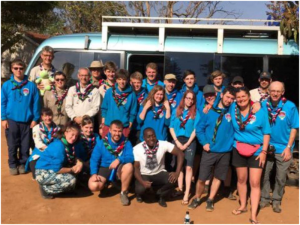 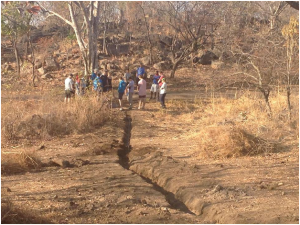 The 24 members from across Greater Manchester West also visited a safari, a nature reserve, an orphanage and spent some R&R time doing water sport activities on Lake Malawi. They also visited a local scout group. The team had a life changing experience which is reflected in the following pictures taken during their time in Malawi.